This time I would like to invite you to take part of this event. Is organized by my project Spatial Humanities at Lancaster University. Geographical Information Systems (GIS) are becoming increasingly used by historians, archaeologists, literary scholars, classicists and others with an interest in humanities geographies. 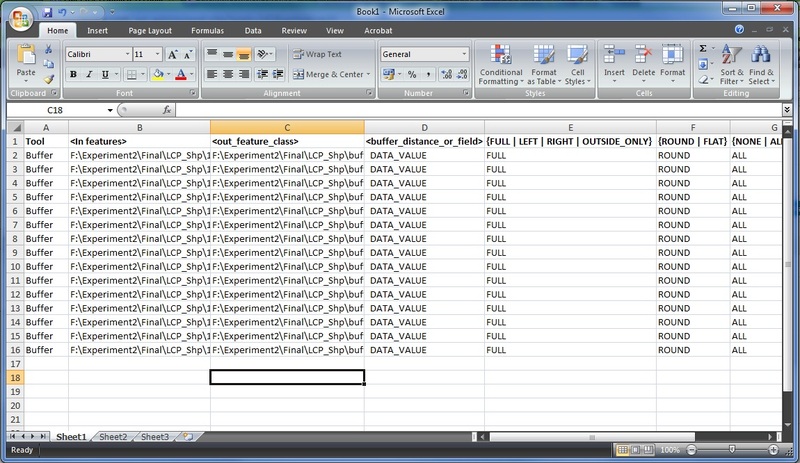 Take-up has been hampered by a lack of understanding of what GIS is and what it has to offer to these disciplines. 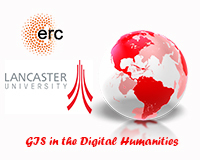 This free workshop, sponsored by the European Research Council’s Spatial Humanities: Texts, GIS, Places project and hosted by Lancaster University, will provide a basic introduction to GIS both as an approach to academic study and as a technology. Its key aims are: To establish why the use of GIS is important to the humanities; to stress the key abilities offered by GIS, particularly the capacity to integrate, analyse and visualise a wide range of data from many different types of sources; to show the pitfalls associated with GIS and thus encourage a more informed and subtle understanding of the technology; and, to provide a basic overview of GIS software and data. Just a quick note to tell you that my article on human movement and Late Prehistory is finally out 🙂 It is called: “Understanding human movement through spatial technologies.The role of natural areas of transit in the Late Prehistory of South-western Iberia” and it was published by the Journal Trabajos de Prehistoria. I believe that in Archaeology simple spatial methodologies can sometimes lead us to powerful interpretations. From the results of this particular experiment on human movement I decided to explore the patterns further obtaining quite surprising results. This other part of the research deals also with the relationship between prehistoric monuments and herding pathways applying more complex models, and the results are about to be published as a chapter in a book edited by Stella Souvatzi and Athena Hadji called Space and Time in Mediterranean Prehistory. Let me know if you are interested. 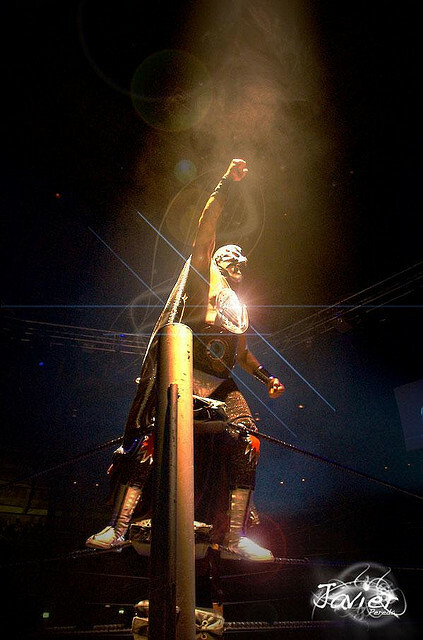 Lucha Libre has played an important role in Mexican culture since the late 1950s. At its early stage, wrestling from the United States and the French “Catch as Catch Can” blended within popular Mexican culture absorbing its social, political and mythical idiosyncrasy, evolving later into what it would be known as Lucha Libre. This sport has become famous mainly due to its masked wrestlers which embed their family traditions, beliefs and fears into the design of their masks, allowing them to transform a regular person into a fearless character. After the introduction of the Monsters Cinema in the 1930s, the Mexican audience started to adopt several characters like Lugosi’s Dracula, Nostradamus, Frankenstein and The Werewolf. The success of Monster Cinema in Mexican culture is based on the integration of national legends and beliefs, placing them in local and very identifiable places for the Mexican populous. Later, there was the introduction of La Llorona (The Crying Woman, 1933), La Mujer Sin Cabeza (The Headless Woman, 1944) and La Momia Azteca (The Aztec Mummy, 1957). The moment that Lucha Libre Cinema mixes with Monster Cinema, new heroes and myths were born. These emergent heroes of the Mexican metropolis were setting the standards of how Mexicans wanted to be perceived along with the cultural and moral standards of that time. Although the Lucha Libre cinema portrays a very dominant masculine figure, in its beginning it was contradictory to the image of the traditional male depicted in the conventional Mexican cinema, which used to present authoritative “macho” characters. By 1965 there was an interesting addition with the movie Las Luchadoras vs. La Momia (The Wrestling Women vs. The Mummy, 1964), in which women were empowered and overtake the super hero lead in the Lucha Libre Cinema and the sport. Through this paper we will present the main social interaction of male wrestlers who perform as heroes inside the celluloid and outside of it. We will explore how masculinity and the male figure evolved in Lucha Libre Cinema, and the processes they have to undertake in order to be able to still portray as superheroes of an evolving and fast growing Mexico.